Chinese e-commerce behemoth Alibaba Group is soon to debut on the U.S. stock market -- and its initial public offering paperwork filed on Tuesday is packed with new information about the company. 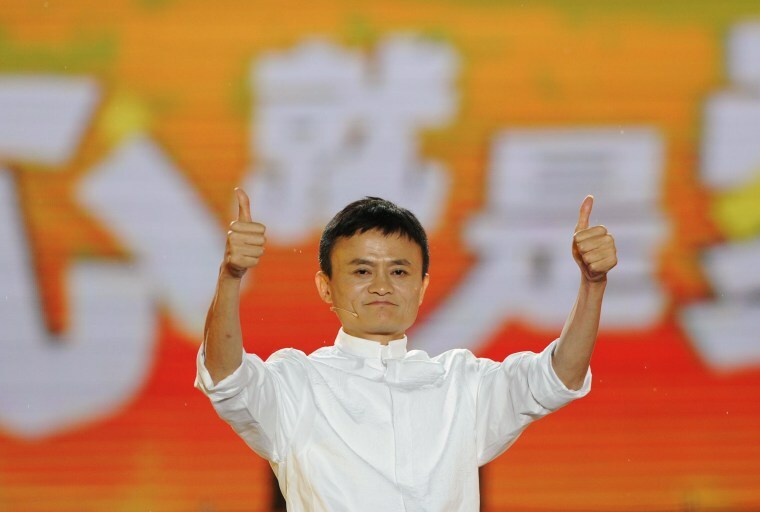 Alibaba has been described as China's Amazon, eBay and PayPal wrapped into one. But Alibaba's scope is much broader, with a hand in all parts of the e-commerce chain -- from wholesale to payments to retail. $248 billion in annual sales. Alibaba lists a massive amount of inventory across its three major retail sites: the eBay-like Taobao Marketplace, the upscale Tmall and the Groupon-esque Juhuasuan. 231 million active buyerswho placed 11.3 billion orders in 2013 pushed Alibaba to that $248 billion sales figure -- which, according to Alibaba, makes it "the largest online and mobile commerce company in the world." 136 million active mobile users. As Facebook learned after its own IPO in 2012, it isn't enough to have an enormous userbase -- shareholders care a lot about the white-hot mobile space. More than half of Alibaba's active buyers are also active mobile users. 49 average purchases per buyer each year. Alibaba's active users are buying more. In 2013, the average customer on its three retail sites placed 49 orders -- up sharply from an average 39 orders in 2012 and 33 orders in 2011. $1 billion IPO. Alibaba shed light on its userbase, but potential shareholders will have to wait for the gritty details. While it's common for companies to exclude from its initial paperwork detailed items like a price range for the stock -- and add those tidbits in later filings -- Alibaba surprised industry watchers by saying it planned to raise "just" $1 billion in its IPO. But that number is considered a placeholder for an ultimate offering that's expected to be much higher. In fact, some experts expect Alibaba could be the largest IPO in U.S. history.